At the Houston Museum of Natural Science, we know that children who are encouraged to use their creativity learn to innovate, and those who are innovative can have great success in the sciences. At first blush art and science look like different disciplines, but if you look closely you will see they share much in common. 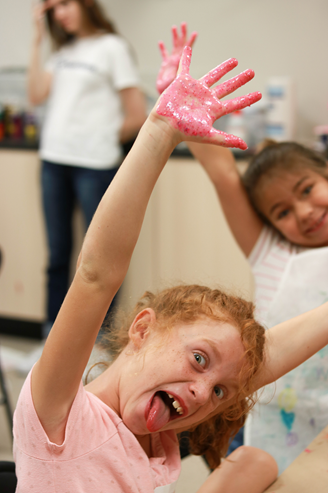 Creativity and innovation are happening every day in Art Smart, one of our popular Xplorations Summer Camps. Many scientific principles can be explored and understood using art. Chemistry, physics, biology, and more, are all part of Art Smart and there is still time to sign up for a journey of discovery! 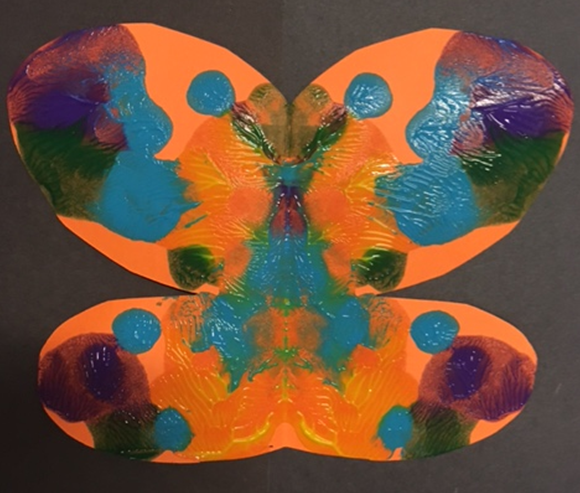 Engage in art and science in your own home by exploring the symmetry of butterflies. Butterfly bodies are symmetrical. This means that if you draw an imaginary line down the center of the insect, you will have two matching or mirror halves. This kind of symmetry is called bilateral symmetry (bi – two and latus – side). However, this symmetry is approximate, meaning that the two sides rarely match up exactly, but they are typically so close, it is hard to see the difference. 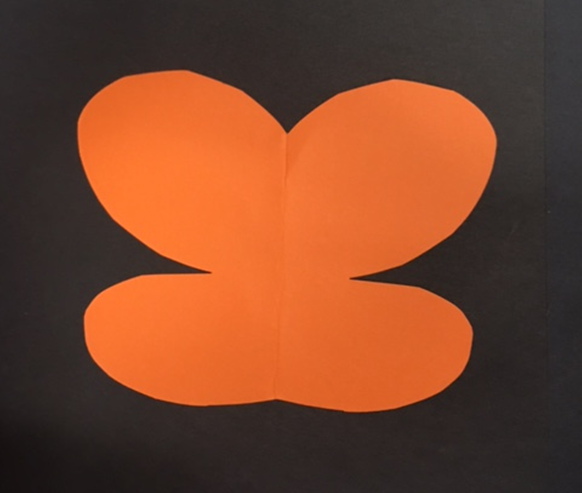 You can create your own symmetrical butterfly using simple items. 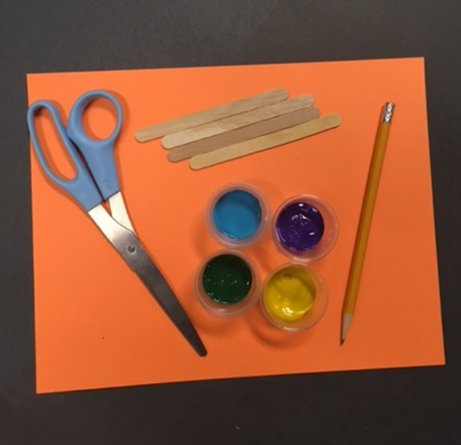 First, you will need to gather your supplies; cardstock paper, tempera paint, pencil, paper towels, and scissors. Now, you are ready to begin! 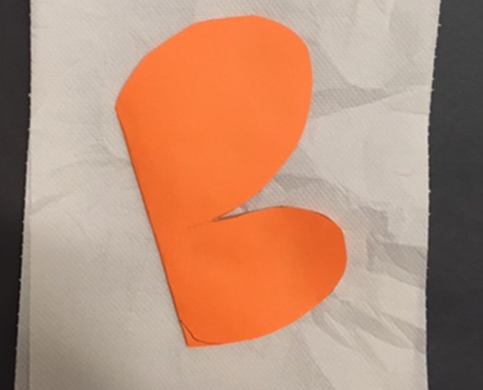 First, fold your paper in half by matching the short sides of the paper and running your finger along the crease to make a good fold. Then, use a pencil to draw the butterfly wings. You only need to draw half of the butterfly. 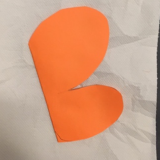 Now, use your scissors to cut out the shape along its perimeter, making sure not to cut the fold. You can now unfold the wings. 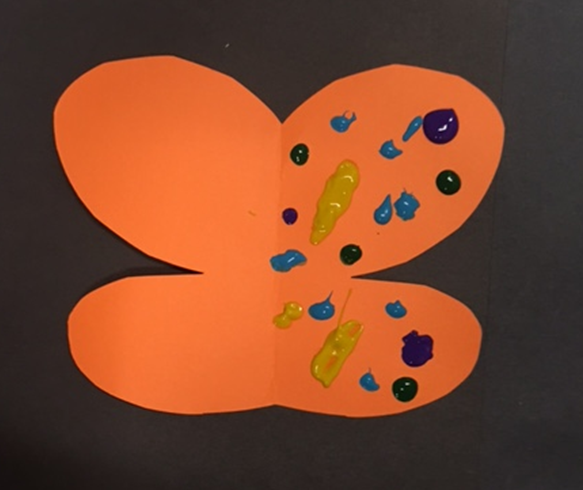 Next, place various sized globs of tempera paint onto one half of the butterfly shape, then fold along the crease, pressing with your fingers to spread the paint. Now, to see your creation, carefully open up the wings. Notice the beautiful patterns on the wings. 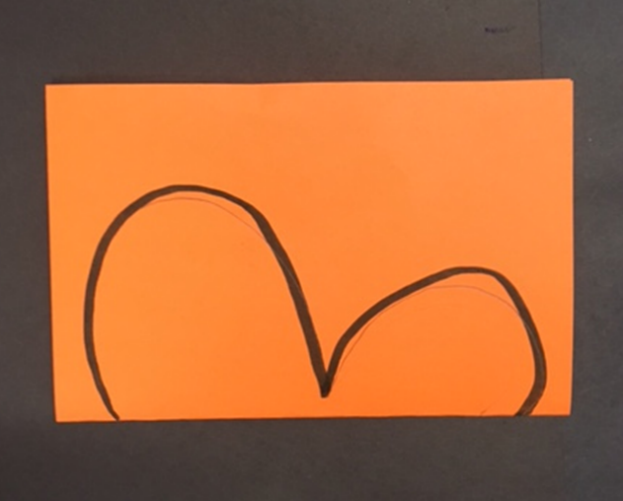 Compare one half of the shape to the half over the fold line; they are symmetrical. Allow your butterfly to dry. 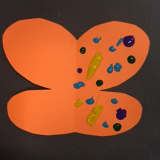 Make lots of butterflies and tape them to the walls for a beautiful butterfly collage. Next Post Come One, Come All! To The Greatest Mixer On Earth!